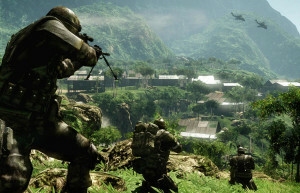 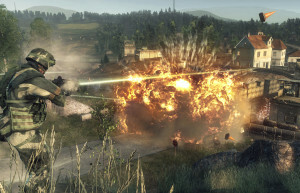 In 2008, DICE launched Battlefield Bad Company in their newly developed Frostbite engine. 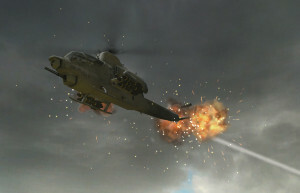 The first generation of the engine was developed with an HDR Audio and Destruction 1.0. 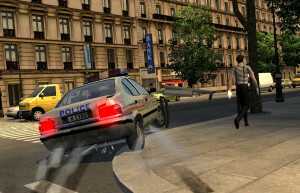 HDR Audio allowed the player to perceive different sound levels at the same time without them cancelling each other. 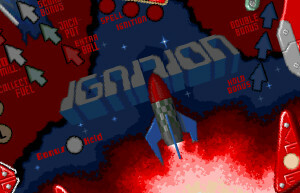 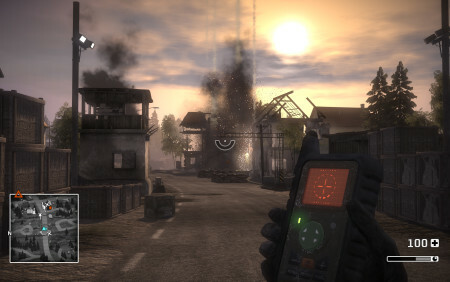 Destruction 1.0 brought destruction to the table and gave players the opportunity to destroy the environment and setting in a whole new way. 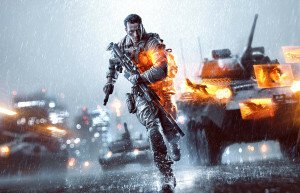 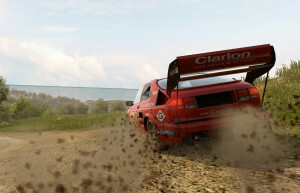 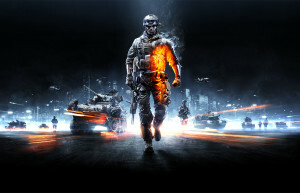 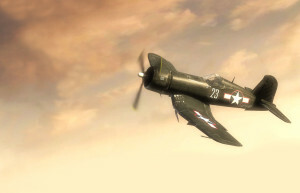 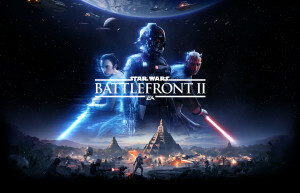 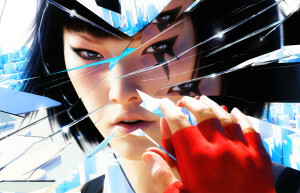 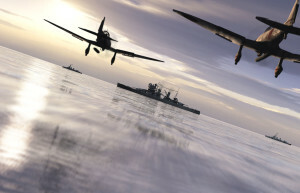 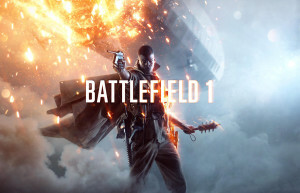 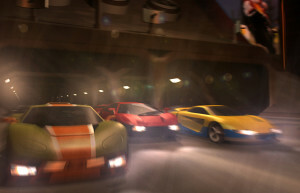 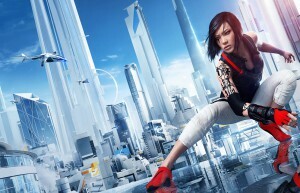 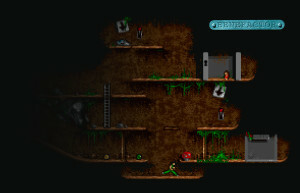 The engine later developed and is now used not only for first-person shooters, but also include various other genres by other studios within EA as well. 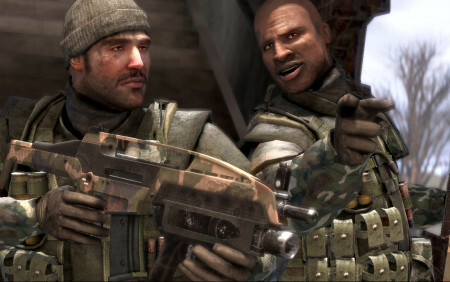 In a war between the Russian Federation and the United States, Bad Company presents characters to laugh with and lets the player find a way to be more than just cannon folder in the war. 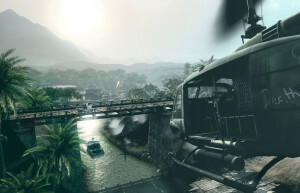 With the first full single player campaign mode in a Battlefield game beside the already loved multiplayer session, Bad Company became a successful and more squad-based experience for millions of players all over the world. 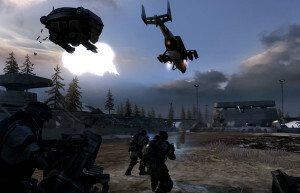 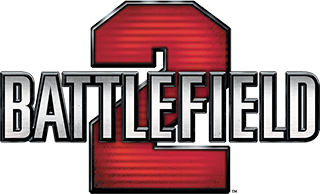 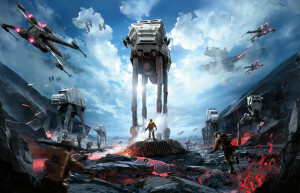 Besides the Frostbite engine, the game was praised for its high tactical destruction, atmosphere and the Battlefield series’ trademark sandbox gameplay.